Wow! Mark your calendar and save the date/coupon for this MONEY MAKER at Walgreens. 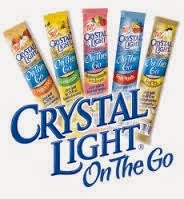 The week of June 29th, you can pick up FREE Crystal Light on the go packs, plus MONEY MAKER.